The Scott Enduro Cup presented by Vittoria has officially announced the 2018 race schedule and the addition of two new locations. New stops will include Durango, CO, and Powderhorn, CO, in addition to the inaugural Scott Junior Enduro Cup in Gunnison, CO. The new locations will accompany the series’ most popular stops, Moab, UT; Angel Fire, NM; and Park City, UT. 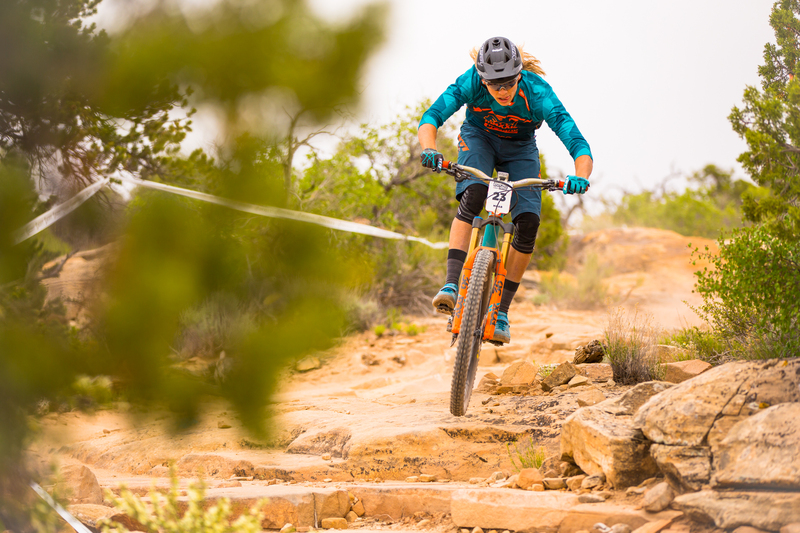 Round 2 at Angel Fire Resort will be a stop on the National Enduro Series. Registration for the 2018 season will open on Dec. 13, 2017. The Scott Enduro Cup presented by Vittoria will award $26,000 cash to the pro/open category throughout the 2018 series with an equal prize purse given to both men and women. Expert, amateur and junior categories will be awarded with product provided by sponsors, Scott Sports, Vittoria and more. The male and female pro/open riders with the most points at the conclusion of the season will be titled the overall season champions and awarded $500 cash. The Scott Enduro Cup presented by Vittoria is excited for the opportunity to add two new locations, bringing five rounds of racing to the 2018 season. Each round offers riders a unique racing experience as the series strives to provide a diverse experience across all stops. First, athletes will gather in the mountain bike mecca of Moab for prime early season racing. The Moab trails provide variable terrain including slickrock, wooded, sand and dirt sections that feature naturally banked, rock-paved bench cuts and fast technical descents. Next, riders will return to the rugged trails of Angel Fire. This two-day race challenges athletes to one day of grueling stages in the backcountry and one super fast day with go-big airs and drops at the Angel Fire Bike Park, the largest bike park in the Rocky Mountains. Athletes can expect climbs at altitude, abundant wildlife and technical descents from Round 3 in Durango. This stop will feature one day of backcountry riding and one day of lift-accessed racing at Purgatory Resort. The fourth round will provide two days of racing at one of the newest bike parks in Colorado. Powderhorn will feature lift-served trails with big jumps, technical rock gardens and high speeds through forests of aspens that will test even the best riders. Building off the successes of prior years, the series will conclude with two days on Deer Valley Resort’s renowned downhill trails, which have previously hosted the NORBA downhill championships. Reconfigured, these trails now offer some of the most challenging enduro mountain biking terrain found anywhere. Four of the 2018 stops will be two-day events, highlighting all of the trails each area has to offer. Additionally, the Scott Enduro Cup is adding a juniors-only stop in partnership with Crested Butte Devo. This race will provide an opportunity for the sport’s youngest athletes to compete on the biggest stage while welcoming junior racers to the Enduro Cup community. 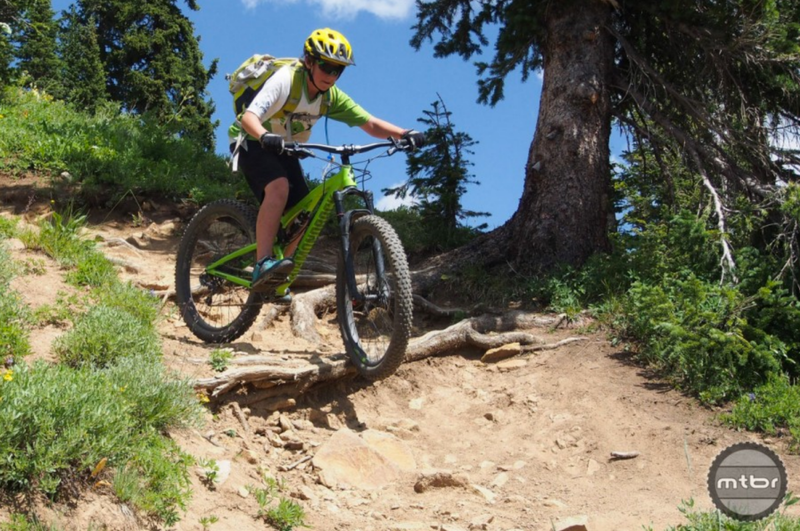 The Crested Butte Devo program helps get kids on mountain bikes. Junior riders ages 9-17 will put it all on the line at this one-day enduro race at the Hartman Rocks Recreation Area. A local favorite, Hartman offers playful and challenging trails in the high desert for a variety of skill levels. Gradual climbs through sagebrush and slickrock give way to incredible panoramas as athletes descend on technical and flowy trails. The Scott Junior Enduro Cup is not an official 2018 round, so racers can focus on having fun and going fast, without worrying about series points. The junior race will also create a pipeline to Enduro Cup while solidifying the series’ commitment to the next generation of athletes and progression of the sport. Pricing for the 2018 season and registration will be made available Dec. 13, 2017. Athletes who register before March 15, 2018 will save 15 percent. Additionally, discounted season pass pricing will be available. Enduro Cup registration is open to men and women offering professional, expert, vet expert (35+) amateur and junior (under 18) categories. Riders can choose to participate in a single race or purchase a 2018 season pass. In addition to race entry, all registration fees include a t-shirt, post-race lunch and Sierra Nevada beer vouchers. Registration fees will also include lift tickets for race day(s), when applicable. Enduro vs Downhill bike - Which is faster?